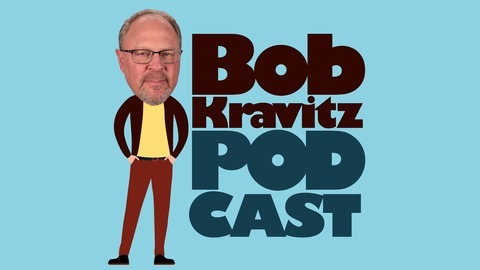 The Bob Kravitz Podcast is a chance to get to know some of the Indianapolis figures you see on the field or on TV better. WTHR.com columnist Bob Kravitz will share his one-on-one chats. Bob Kravitz catches up with former Colts coach Rick Venturi to get his take on the Colts summer camp so far. The two discuss how Andrew Luck is progressing (3:15) and what to expect with the running backs (6:30) and wide receivers (8:15) this season. Venturi talks about his initial impression of first round pick Quenton Nelson (11:00) and what he thinks of the new coaching staff (17:50). Follow Bob on Twitter @bkravitz or at facebook.com/bobkravitz13. 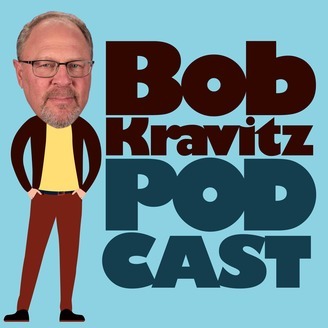 The Bob Kravitz Podcast is available on iTunes, Google Play, Stitcher and Tune In.